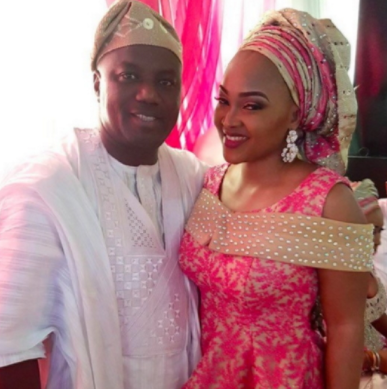 Mercy Aigbe's husband, Larry Gentry continues to maintain his innocence that he's never laid a finger on his wife rather he says she has mental issues that he has been managing for a long time. "Mercy has mental issues and i am the one who knows how many places we’ve been to so she can remain stable. I have papers to prove these." He also said that he's caught her several times frollicking and fornicating with different men. “When I challenged my wife, she said she only wanted to collect money from him – a married woman!!! But i discovered that it was the same man that paid for the Magodo house she just moved to, which i also found out had been rented over a month ago.” he said. Mercy has mental issues and i am the one who knows how many places we’ve been to so she can remain stable. I have papers to prove these.